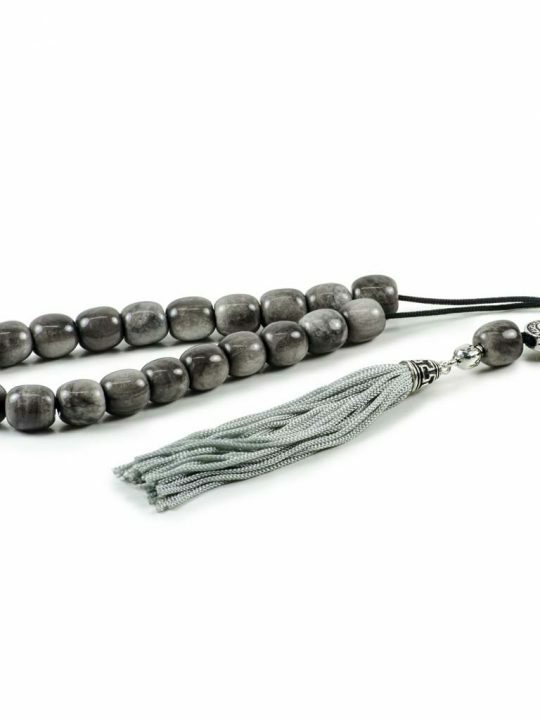 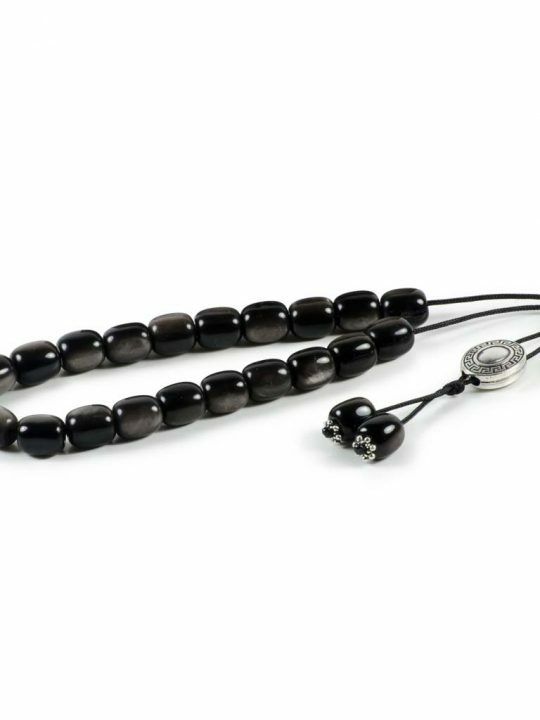 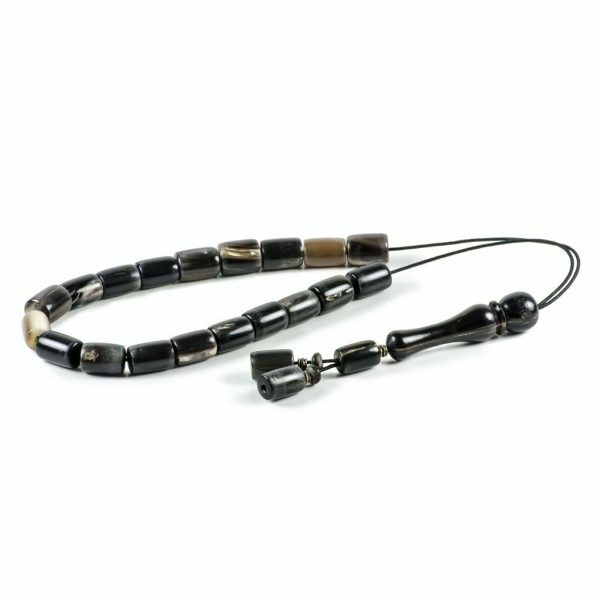 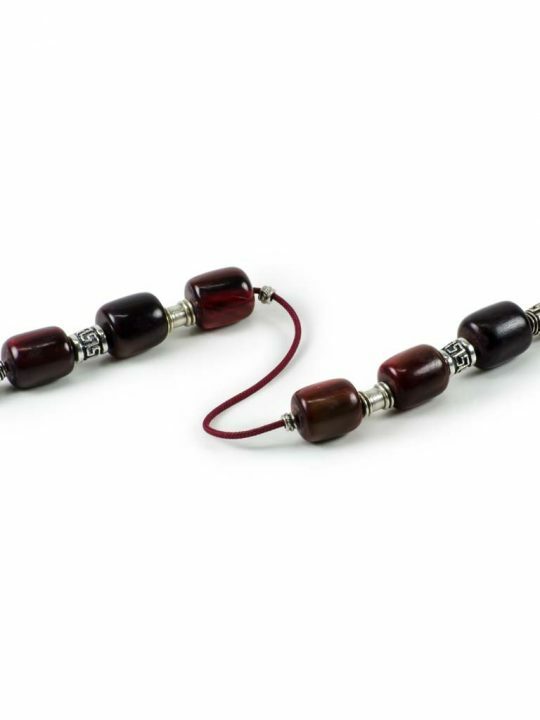 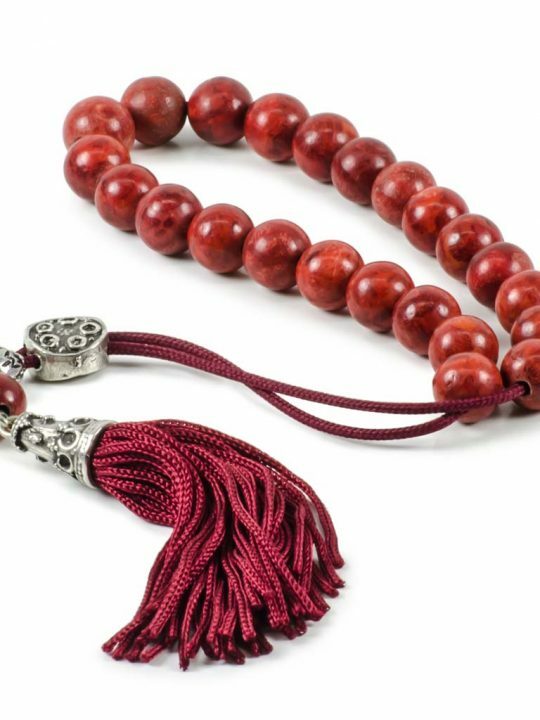 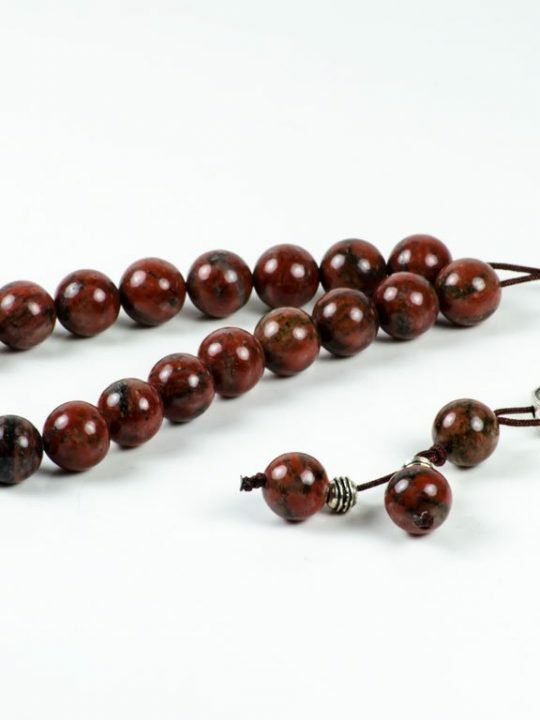 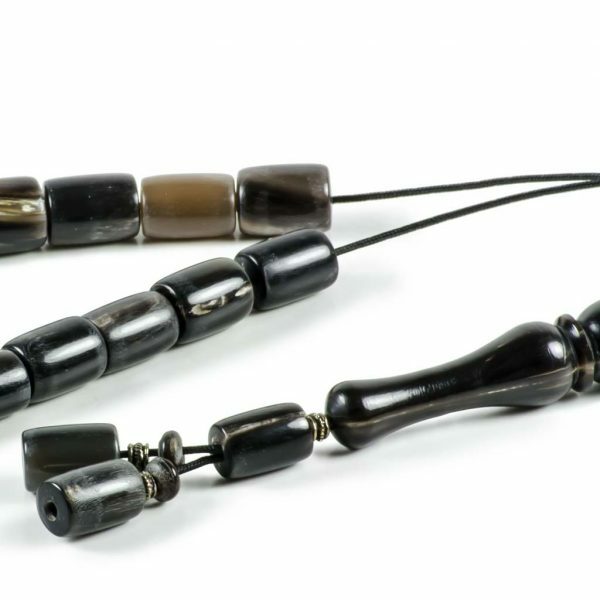 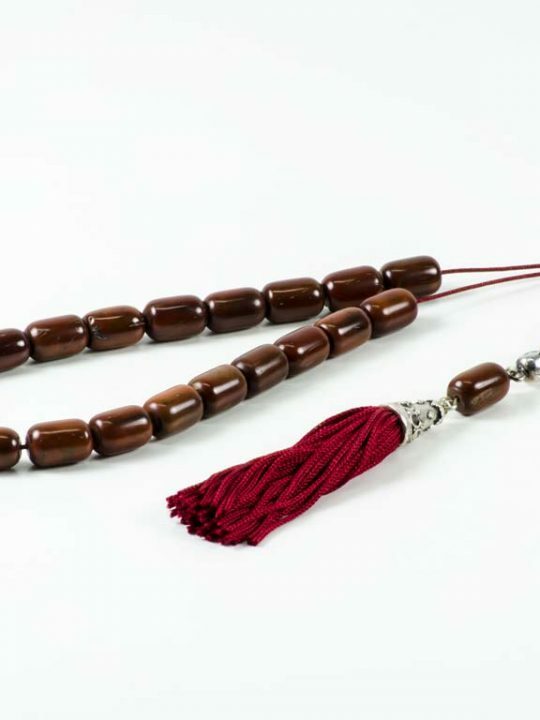 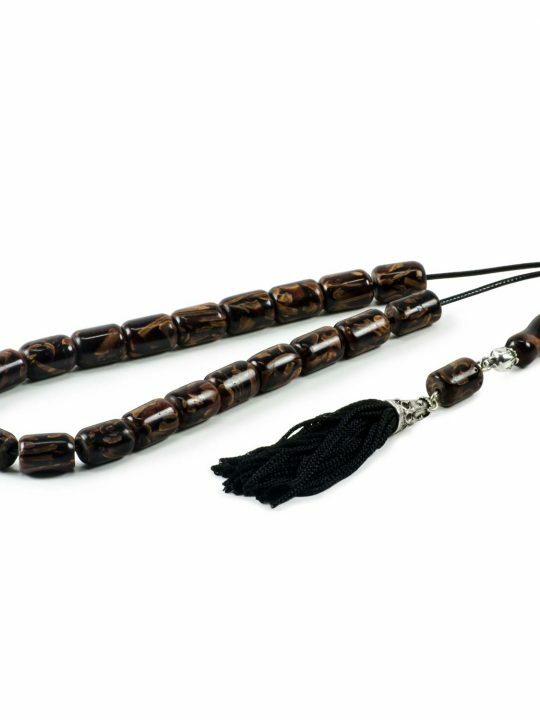 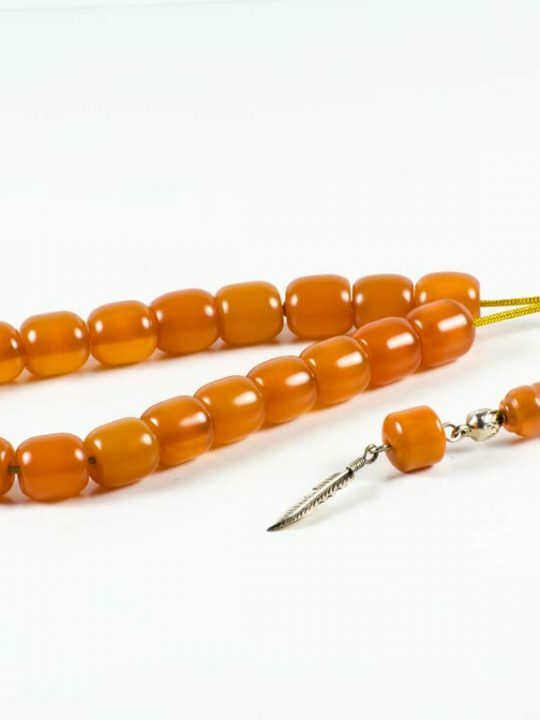 Handmade Worry Beads Greek Komboloi, made from Reindeer Antlers – tube shaped 15x11mm. 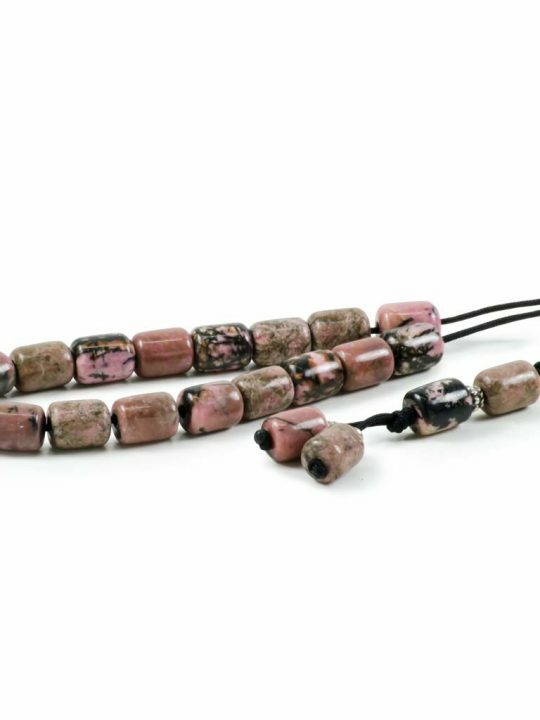 Bead Size: About 0.59×0.43″ (15x11mm) Color, Size & Shape may vary! 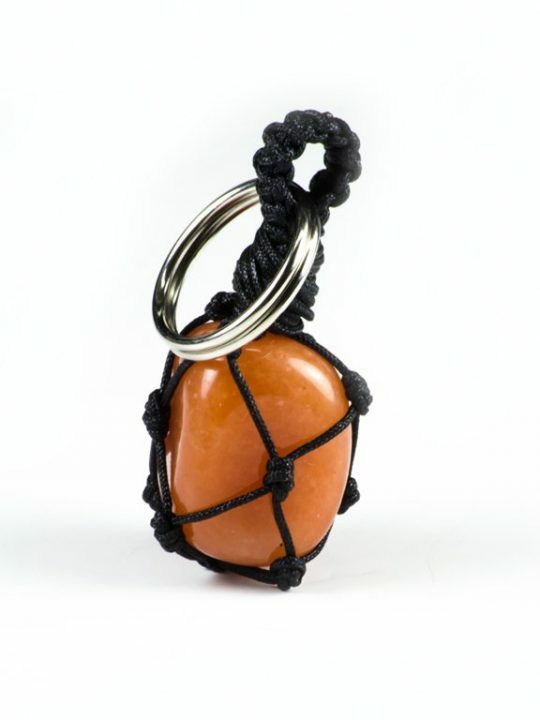 Recipient of this gift is very pleased with it.